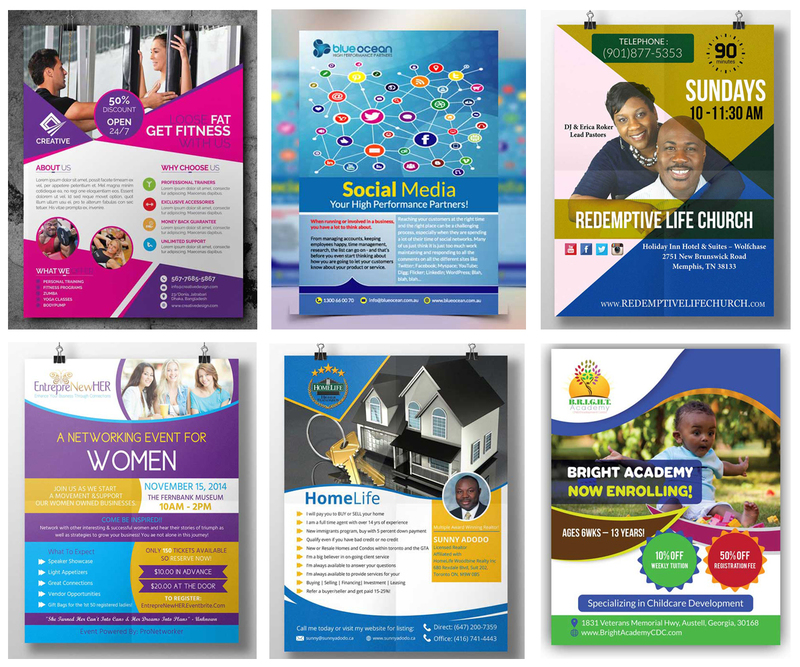 I will design eye catching and awesome flyer, Leaflet or Poster for you. My focus is to give a quality work, and make you come back again. You will get unlimited revisions. ✔✔✔ 100% money back guarantee if you are not satisfied with our design. ✔ This includes just one page. ✔ If you want to more page please see extra. ★ I will provide you the Source Files. Please provide me your company details. I have contacted many times and been ignored. I needed these quickly and was told 24 hours - it is now 3 days. As Usual Abdur Suprised me with his open mindness and his professionnalism. Another excellent work with Mamadou. 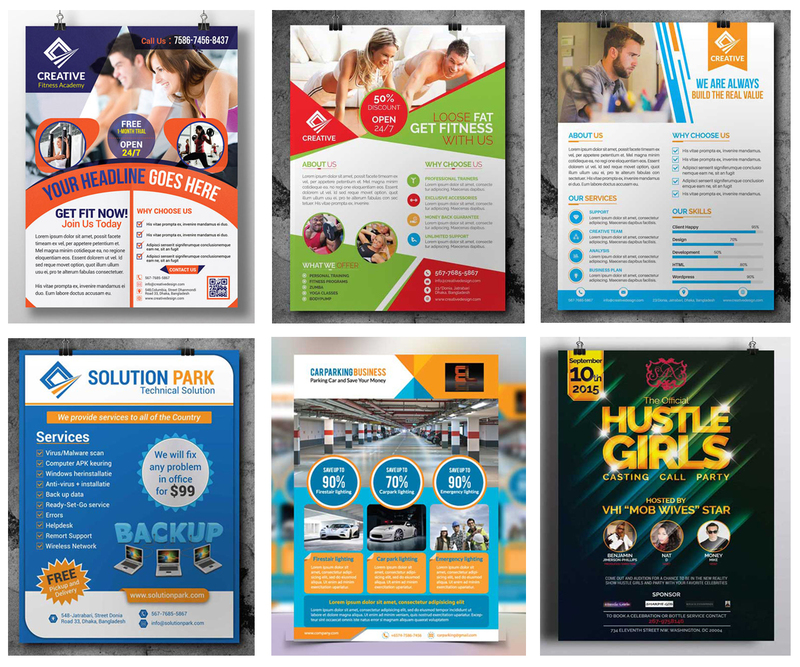 Another great job for a professional designer. Another great job, so thanks very much. Paul was awesome to work with. Friendly from day one and it's our 6th project, may this continue to be a great working relationship! I am Abdur Rahim. Senior UX-UI And Web Designer. Over 4 years of experience in Graphic Design, Web Design, UI/UX design, iOS App Design and Print Design. 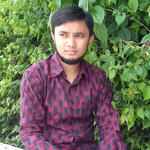 I am comfortable working with...Read moreI am Abdur Rahim. Senior UX-UI And Web Designer. 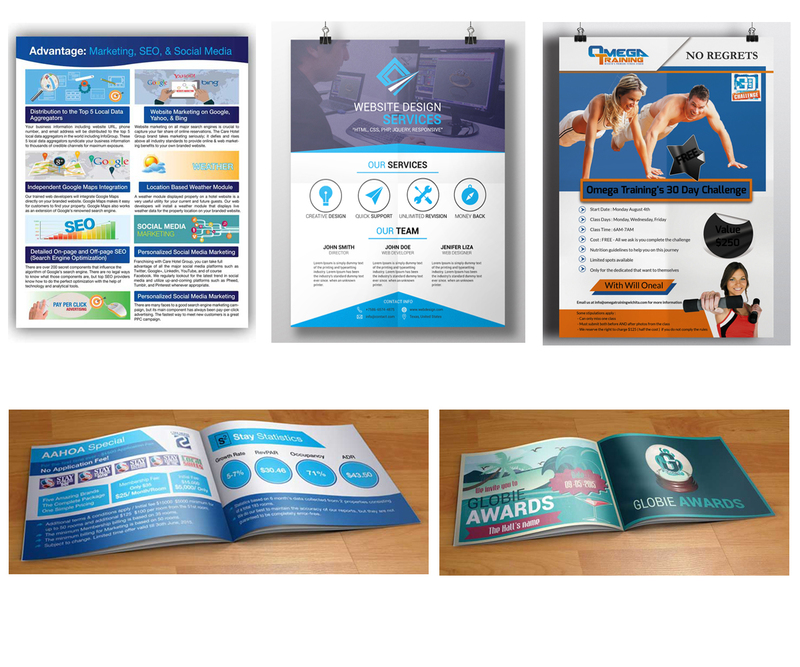 Over 4 years of experience in Graphic Design, Web Design, UI/UX design, iOS App Design and Print Design. I am comfortable working with deadlines/project constraints (e.g. budgets) and ready to help individuals and businesses solve their design problems. I'm ready to work on your projects today. My objective is to provide 100% accurate service to my client and give client full satisfaction. I always ready to do your job with great confidence. I always try my best to produce high quality work for my clients. Thanks for your time to read my profile. Look forward to work with you.